Mediatimes > Lifestyle > Who Are Car Search Brokers And How They Can Help You Find The Best Deals? Car brokers in Australia are persons hired to help in the process of buying or selling a car. They are also called buying agents. They are paid for the services they render by the supplying dealer. Many times, the buyer does not have to visit the dealership since the automotive broker will locate, negotiate and get you your desired car. Car Search Broker will negotiate the price of the car you desire on your behalf andget you the cheapest price. Car Search Brokers is an automotive broker that has been offering car buying and selling services in the Australian Car Industry for over 30 years. Paul Morrissey who is the present managing director of Car Search Brokers understood the rigidities of purchasing a car and then came up with a business model that has the customer at the pinnacle. And this innovation has made Car Search Brokers a leading light in Australia’s automobile industry since its inception in 1979. The vision is to give customers the best service, Car Search Brokers engages in a careful recruitment process so as to get the best brokers who are rewarded handsomely in a dynamic motor world. The company has offices in Melbourne, Brisbane Queensland and Victoria. The company also offers services in New South Wales and Sydney. Car Search Brokers has a solid four-step process and car buyers agent that guarantees you get the best car deal at a pocket-friendly price. And it all comes down to just filling a form that is on the website and you immediately get help from a car buyers agent. At Car Search Brokers, you are offered professional advice on purchasing a car from a trustworthy company. The company has an established nationwide network of contacts to ensure it locates the best possible care for you on time and within your budget. Car Search Brokers are also selling agent, they help you to dispose of your car quickly and at a fair price without the challenges of a private transaction. They do your paperwork for you so that you can complete the selling process quickly. The car selling agent posts the advertisement on their website and they ask for an accumulating fee if the car does not get a buyer on the agreed time. It therefore important that you set a sale price that is realistic to attract customers. Delays in selling your car mean depreciation in value. 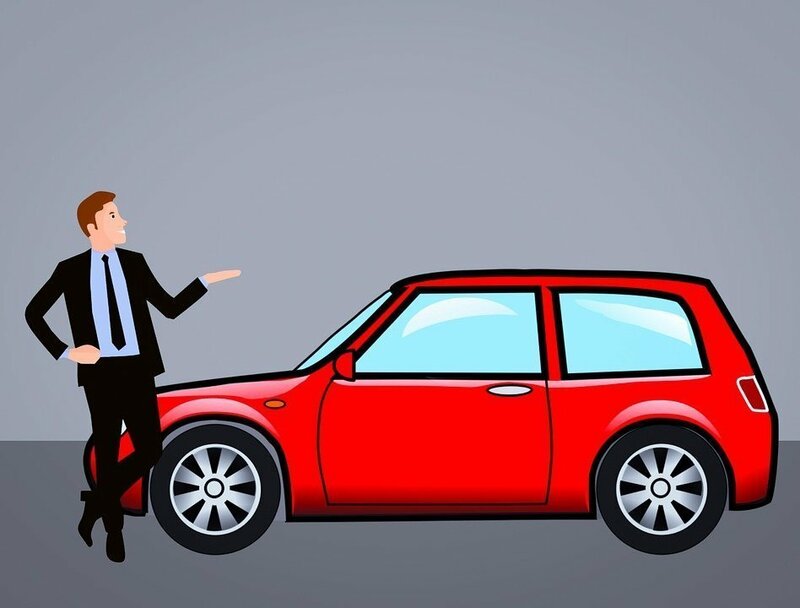 A fair price for your car will also be determined by how you present your car’s listing. A good listing should include the colour of your car and its body. Looking at other car websites is also important for you will be able to compare the different prices for similar cars so that you can be able to set the price of your car. Hiring Car Search Broker that has an outstanding automobile delivery record will save you from the woes of working with undependable auction houses or the discomforts of privately selling your car. If you do not trust the brokers you can sell the car for cash.